When developing a business or other organization, focus is often the key to success and future growth. An organization that focuses on steady improvements toward its mission will outclass competitors that try to be everything for everyone. 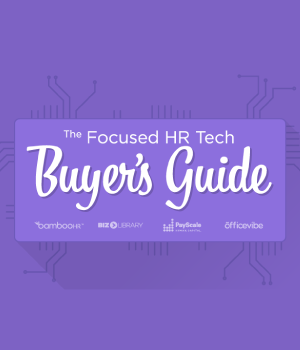 When organizations automate their processes with HR software, they deepen HR’s focus. Instead of spending all their time on HR transactions, they can channel that energy toward improving employee engagement, developing an effective learning program, creating a competitive compensation plan, and integrating everything into an effective HRIS. When HR helps create a great place to work, it minimizes distractions from the issues that keep great work from taking place. This guide will explore strategies and technologies that will help you fulfill your goals.